Has decay or an injury left your smile vulnerable? Do you have one or more teeth you need to replace? 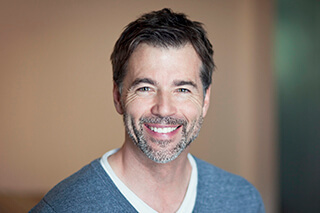 Drawing on a wealth of experience and training, Dr. Tillman can help you restore your smile with a variety of reconstructive services. You don’t have to live with a weakened or vulnerable smile any longer. Our Fort Worth team will create a fully personalized treatment plan to help you address your issues. 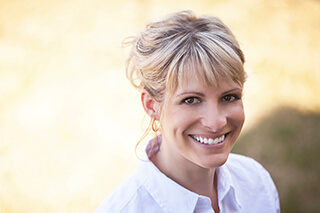 Bonding provides Dr. Tillman with a simple way of restoring a tooth that is slightly chipped, stained, or crooked. The bonding material we use can be matched with the color of your smile, so it blends in naturally. During your appointment, a small amount of bonding material will be placed, improving both the functionality and appearance of your smile. The same material can be used as a dental filling to treat a tooth with decay. 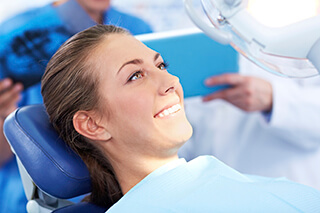 In the past, restoring a tooth with a crown required at least two visits—sometimes three. Today, though, our Fort Worth team can design, mill, and place a completely custom-made crown in a single visit our CEREC, an innovative tool that allows us to make a crown in our own Fort Worth office. 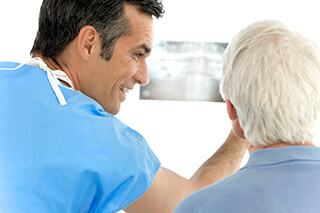 When you leave, you will have the crown you need without having wear a temporary or return for a follow-up appointment. This versatile service can help patients with missing teeth enjoy full functionality and appearance again. Unlike traditional prosthetics, which don’t replace your missing tooth roots, dental implants mimic the natural structure of a tooth by combining a custom prosthetic with one or more titanium implant posts that are inserted into the jaw. When your procedure is finished, you can look forward to long-lasting results that look and feel natural. Not everyone is a good candidate for dental implants, though. If you’re considering care with this service, let Dr. Tillman talk to you about your options.